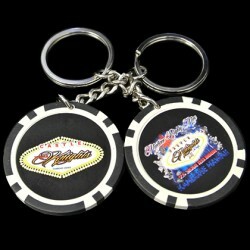 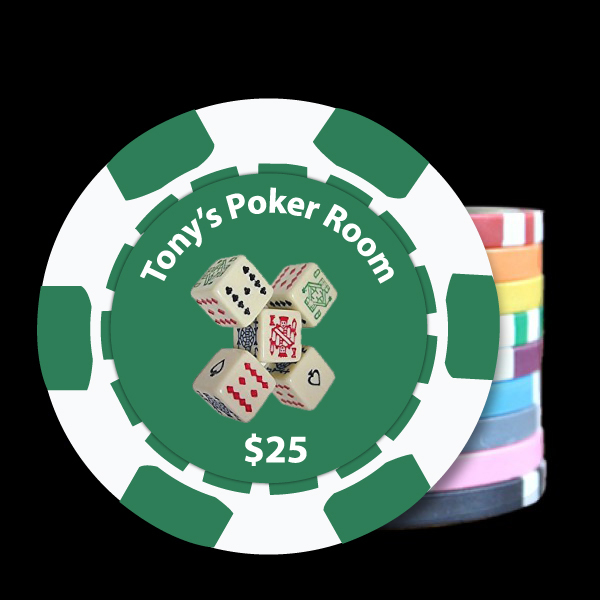 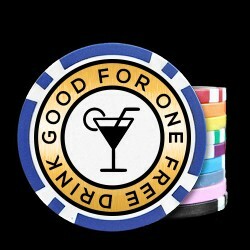 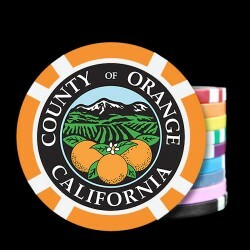 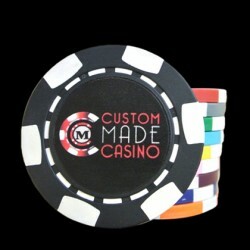 Custom Poker Chips are perfect to take your poker game or tournament to the next level. 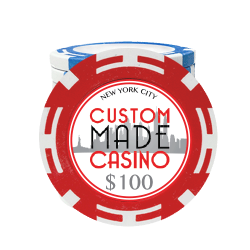 Use our design with your custom text or sub in your own design! 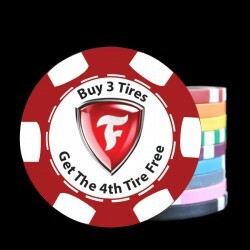 You can either order online first or submit for a free proof. 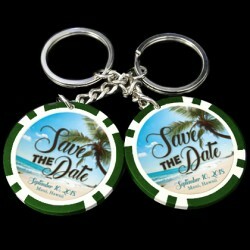 We will help you put together the perfect design for your party. 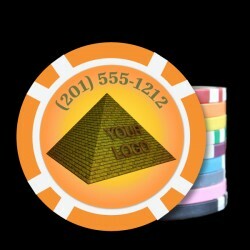 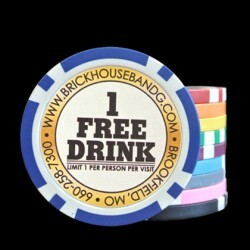 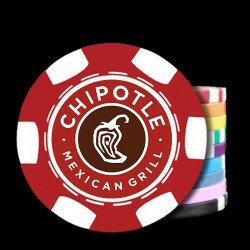 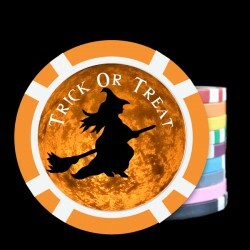 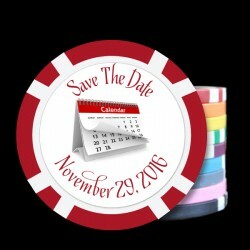 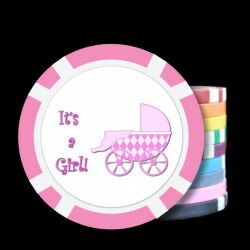 Customize your poker chips today!